Click here to sign up for our spring classes! All classes are taught by a native Italian and have a friendly, motivating atmosphere. We offer classes in New Orleans and in Metairie at 4 different levels. 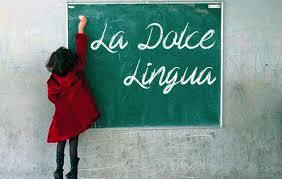 Register today to learn la dolce lingua!